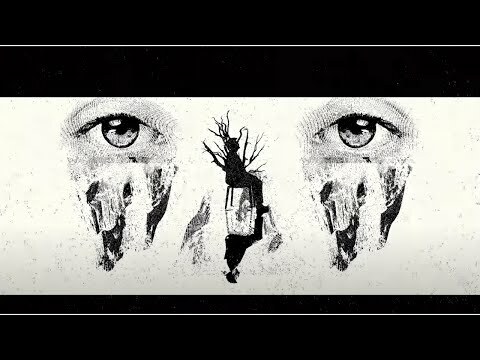 Led Zeppelin - "What Is And What Should Never Be" [Official Music Video] New music from The Complete BBC Sessions, an updated and newly remastered version with eight unreleased BBC recordings and including three rescued from a previously “lost” session from 1969, is coming on September 16. 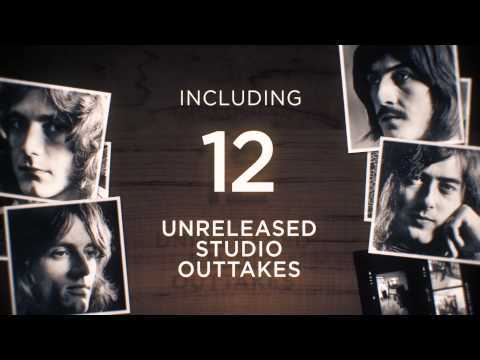 Now available on: http://www.led"
Led Zeppelin - The Complete BBC Sessions The Complete BBC Sessions, an updated and newly remastered version with eight unreleased BBC recordings and including three rescued from a previously “lost” session from 1969, is coming on September 16. 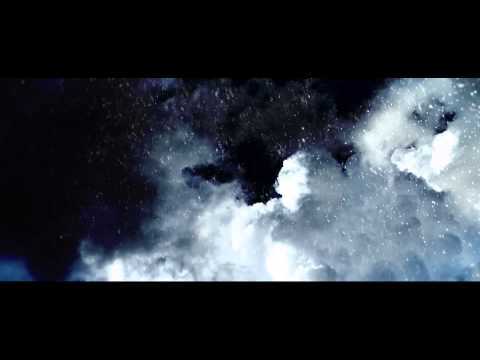 Pre-order your copy here: http://www.ledzeppeli"
Led Zeppelin - “If It Keeps On Raining (When The Levee Breaks – Rough Mix)” (Teaser Video) Take a glimpse of Led Zeppelin's “If It Keeps On Raining (When The Levee Breaks – Rough Mix)” from the forthcoming Super Deluxe Edition of CODA. Full details of all formats available here: http://www.ledzeppelin.com Directed by Chris Morris for www." 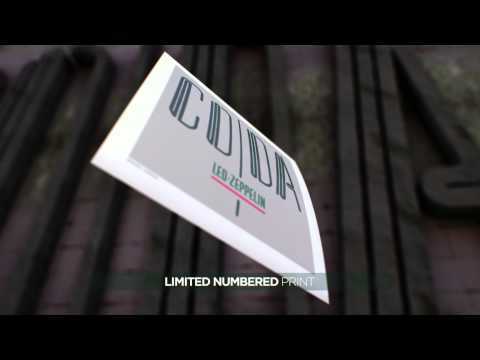 Led Zeppelin "CODA" (Deluxe Edition) Take a glimpse of the forthcoming Super Deluxe Edition of CODA with the video below. 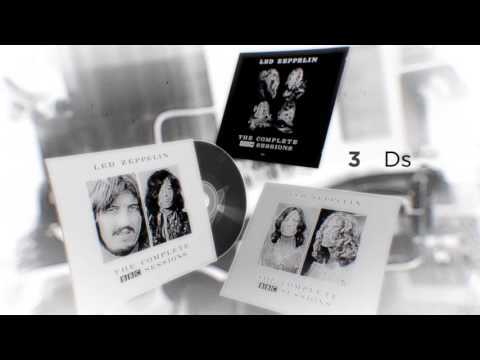 Full details of all formats available here: http://www.ledzeppelin.com"
CODA (SUPER DELUXE EDITION) Unboxing Take a glimpse inside the forthcoming Super Deluxe Edition of CODA with the video below. Full details of all formats available here: http://www.ledzeppelin.com"